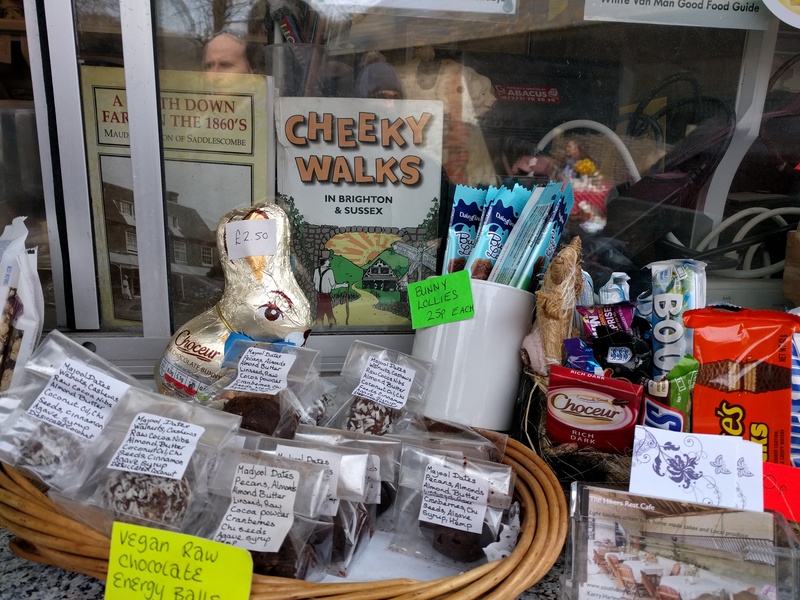 I’ve discovered some great places from the Cheeky Walks, but this week I visited a place I should have been to before. 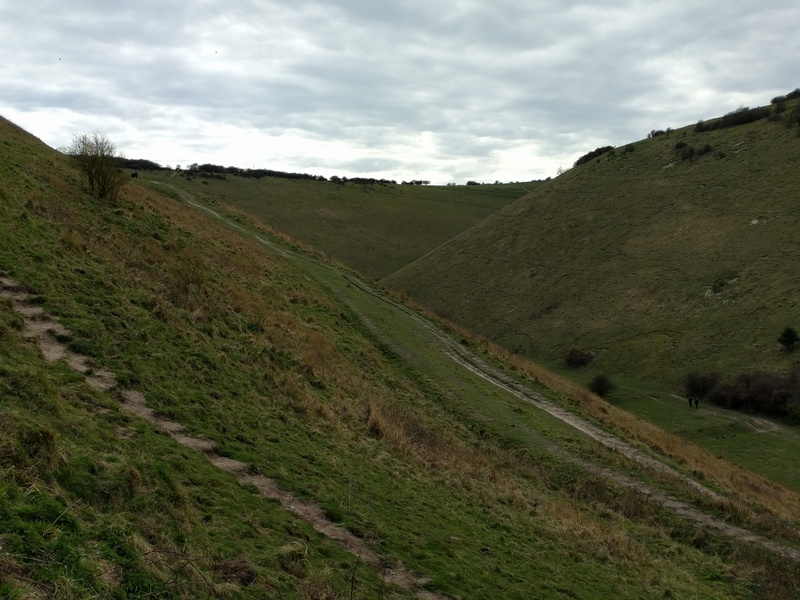 In 4 decades living within 5 miles of the place, I’ve never actually walked Devil’s Dyke. I’ve been around it many times but never actually inside. The Devil and Miss Price was one of my favourite of the cheeky walks. 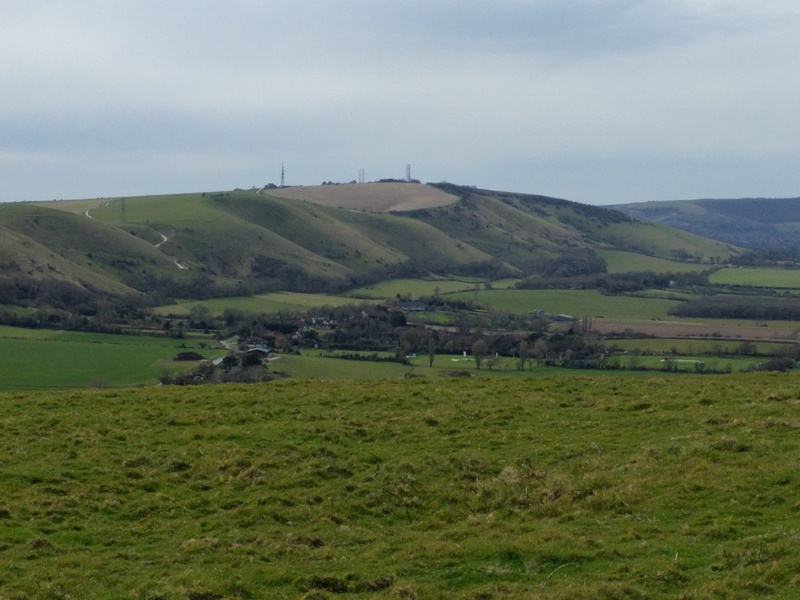 It’s themed around the “model, children’s author, novelist, businesswoman, philosopher” Katie Price, aka Jordan, but it is really an excuse to plot a walk to Poynings, Saddlescombe Farm, Newtimber Hill and Devil’s Dyke. 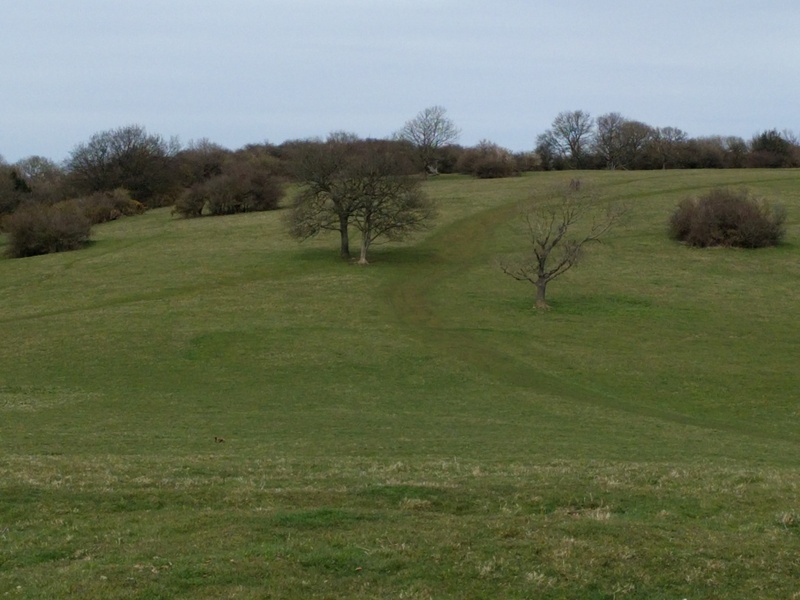 The route starts on the top of Devil’s Dyke, looking out across the Weald. A sign told us that the painter Constable had described this view as the grandest in the world. I think the view from Newtimber Hill later in the walk had the edge, but it’s still an amazing scene. 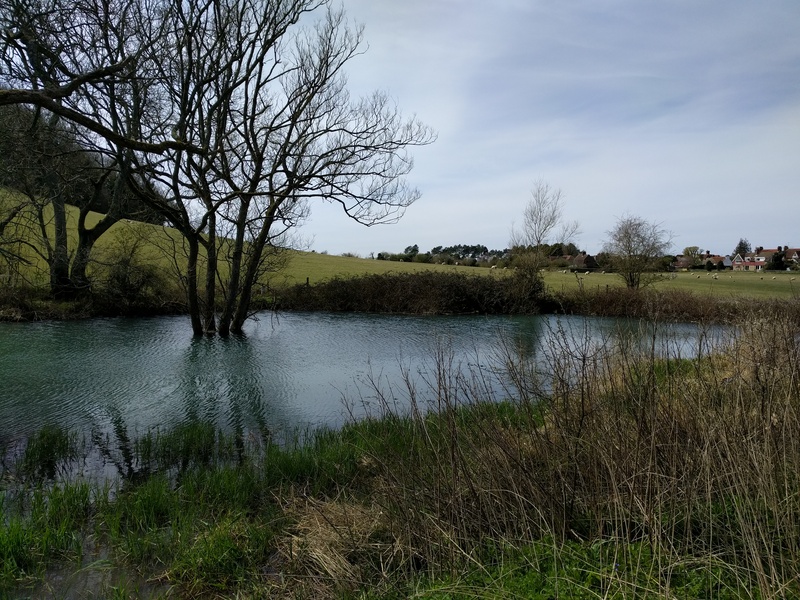 It also takes in most of the places where I grew up. 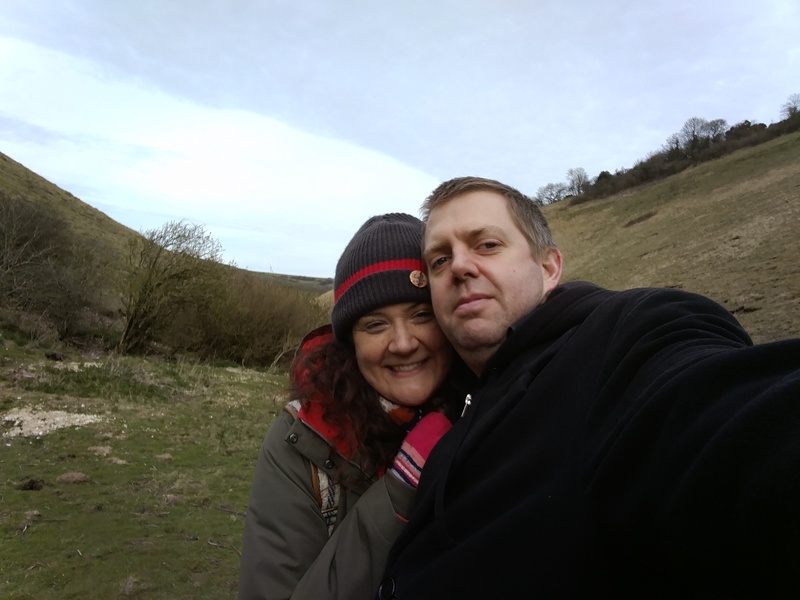 We walked down the slope to Poynings via some of the most treacherous steps I’ve ever seen. 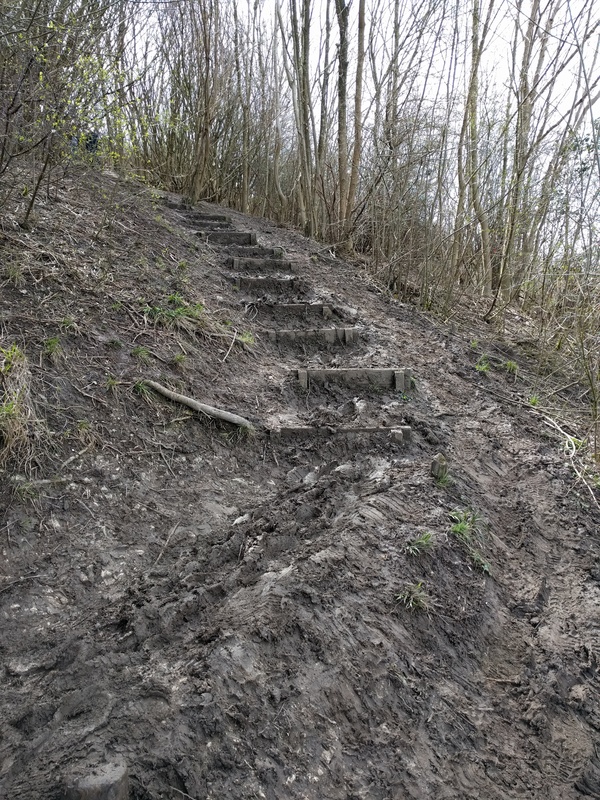 How we didn’t end up slipping, sliding and covered in mud is a miracle. The mud stopped soon after and we passed through Saddlescomb Farm and up onto Newtimber Hill before dropping back to the farm. 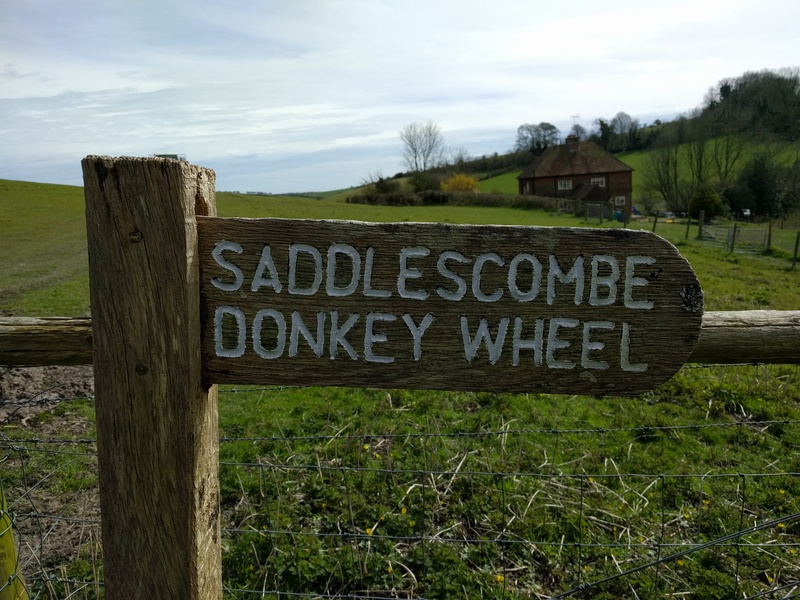 Until doing the Cheeky Walks, I’d not realised that Saddlescomb Farm had a connection with the Knights Templar. Facts like these that provide a testament to the long hours of research put in by Bramwell, Bick and Ashton. The walk through the Dyke felt magical. 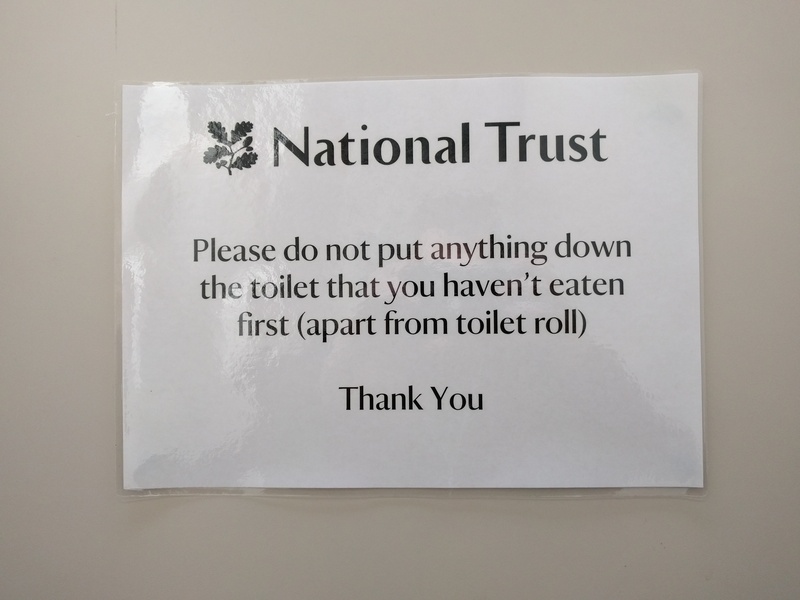 How had I missed this? And what am I going to do when I’ve finished these walks?